Orders may be picked up at our warehouse during business hours. Established in 1986 as a giftware company in Surrey, BC. The search for cost saving measures for our office resulted in our finding quality compatible ink and toner products that are as reliable and as effective as the OEM products – at up to a 70% savings. We are now passing these tremendous savings on to you. All our products have been fully tested in the factories and, where possible, we perform additional quality control tests ourselves. We offer a 100% satisfaction guarantee. Please read the FAQ for more information. Need technical support? Please e-mail or phone us. We will be happy to help you! You will save 25-60% by refilling. It only takes 5-10 minutes to refill. 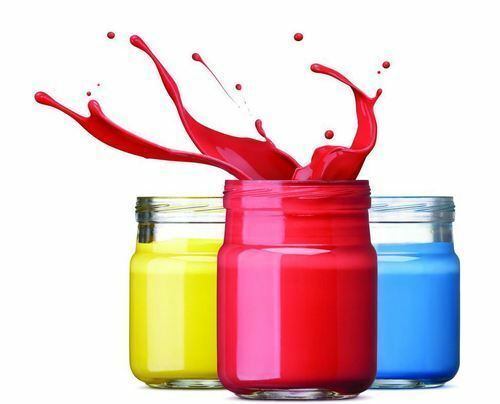 Our water-based inks are environmentally friendly and will not damage your printer. Our patent pending system ensures a no mess, easy refill process. We only use vibrant, high-quality ink. At refillink.co, we are dedicated to giving you the best quality and service without compromise. All of our products have been designed and tested with the end-user in mind. From a printing and computing background, we realized the need for quality ink refills and a method that was safe, reliable and easy-to-do. Our internationally patent pending refill process is just that. The simple solution to refill your inkJet printers and fax machines.